Young engineers of the future can put their classroom lessons to the test in a new challenge launched for schools across the Black Country and Staffordshire. The competition is also forging valuable links between local business and schools – and will provide students with an insight into the world of industry. This is the second year MNA, publishers of the Express & Star, have held the challenge. 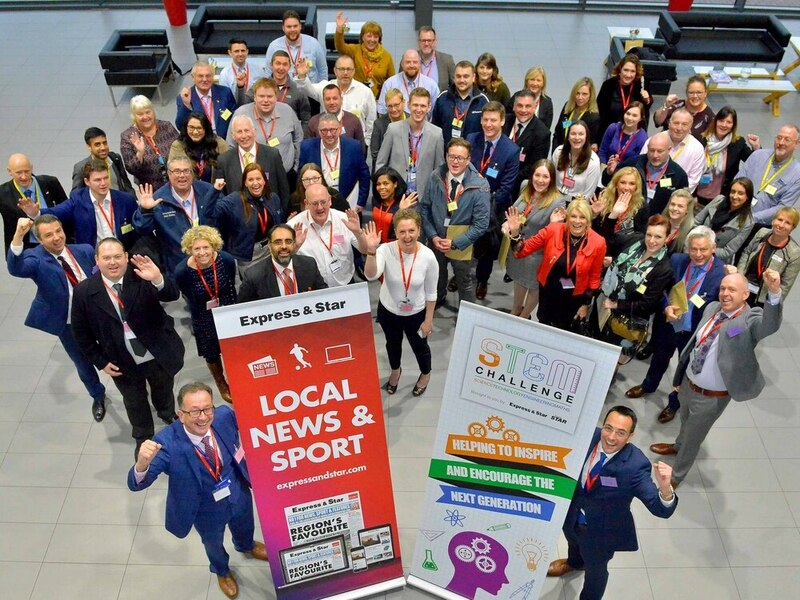 Last year, a joint initiative was run between the Express & Star and sister title Shropshire Star – but the scheme proved so successful that challenges are being held for both newspapers. There are 21 schools signed up to the challenge, with each one partnered with a mentor from business or organisation involved in the industry. They have been asked to design a product, using the elements of STEM, that has a positive benefit to an individual/group and the environment, or just the environment. 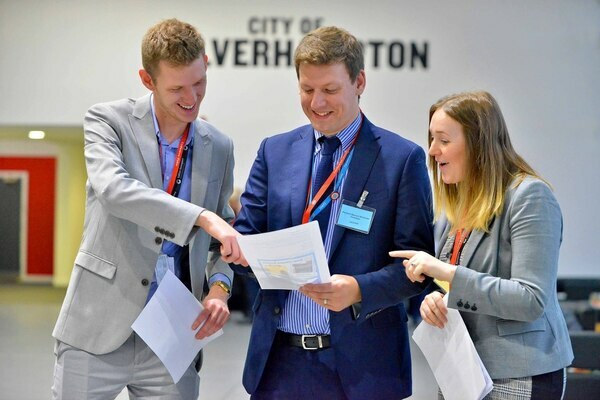 The teams of six pupils will then need to demonstrate their product as a working model at a presentation on July 11 2019, at Dudley College of Technology – the campaign’s main sponsor. Their product will be judged according to four criteria – Best Work Plan, sponsored by Entrust; Best Presentation, sponsored by the University of Wolverhampton; Best Team Work, sponsored by KUKA Robotics; and Best Operating Model, sponsored by Laser Process. During the challenge, the schools will have the opportunity to visit Dudley College of Technology to see the facilities and use their equipment to help create the product. The mentors, who have all been given formal STEM training, will visit the schools regularly between now and July to work with the teams to monitor their progress and also provide support where needed. 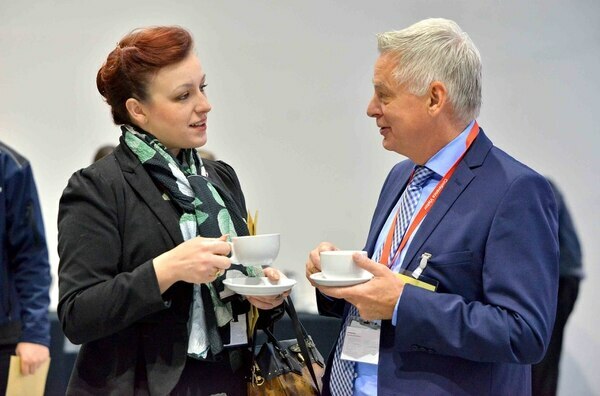 The challenge was announced by Shaun Hunt, assistant principal at Dudley College of Technology, at a launch event held at GTG Training Academy, in Wolverhampton, last Thursday. He said: “What we did last year was a prolonged engagement with a lot of young people and culminated in probably the best event I have been to since I have been in education. The event last year where we celebrated the award winners was absolutely fantastic. 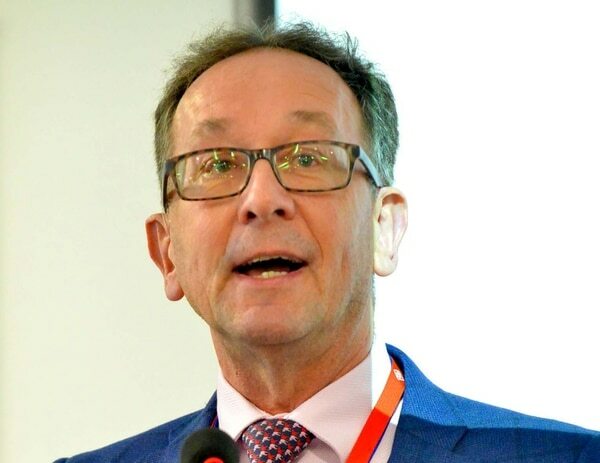 “It is really important that our young people understand the benefits of being in STEM related curriculum and STEM related subjects because the careers, the pay and opportunity is immense in the Black Country. “Over the seven months we want the teams to plan their projects and manufacture a product or a prototype reflecting the challenge. "We need to see the application of STEM science, technology, engineering and maths – after all, this is what the campaign is all about. Among the schools taking part is Moseley Park School, in Bilston, which has been partnered with Jenks & Cattell Engineering, based in Willenhall. 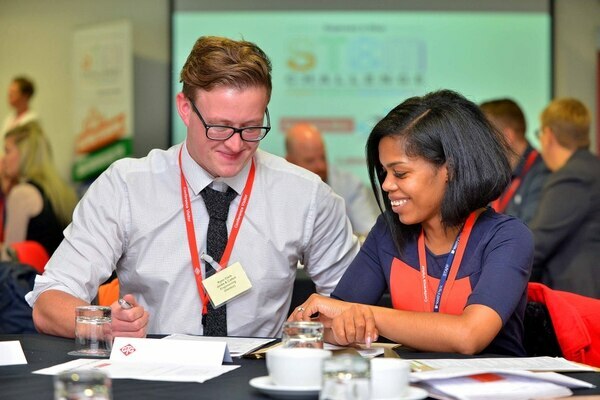 Teacher Andriane Usherwood-Brown said: “The school’s enterprise advisor is heavily involved in STEM and he made me aware of the Express & Star challenge. Mentor Ryan Clark said: “We wanted to get involved as the STEM industry is booming at the moment especially in the Midlands and it is an exciting time to get young people involved. 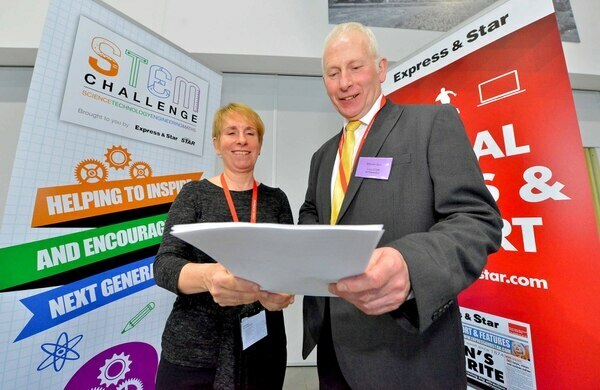 Jayne Guest, from In-Comm Training which has been partnered up with the Barr Beacon School said the STEM challenge was a good way to entice young females students to consider engineering as a career. 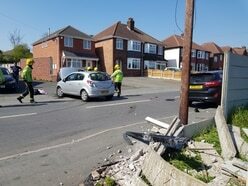 She said: “We are a training provider which offers advance level engineering apprenticeships. We wanted another platform to entice the young people to go into engineering. “Working with a local school for us such as Barr Beacon is the perfect opportunity for them to use our facilities and use our talents and skill base to hopefully win this project." Challenge sponsors have also spoken about why they wanted to be involved in the scheme and the benefits they hope it will bring. New sponsor for this year, Jonathan Horne, from Laser Process, said: “I am always keen on getting youngsters involved in manufacturing and engineering. We wanted to get more involved with younger people and the STEM challenge is an ideal vehicle to do that." 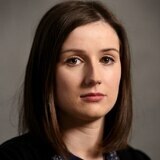 Katherine Nowill, marketing manager at KUKA Robotics, said: “It was a really good scheme last year. There is such a huge range of skills and it is encouraging youngsters to get involved with those subjects. “We are really looking forward to the results of the challenge this year, based on the successes last year. 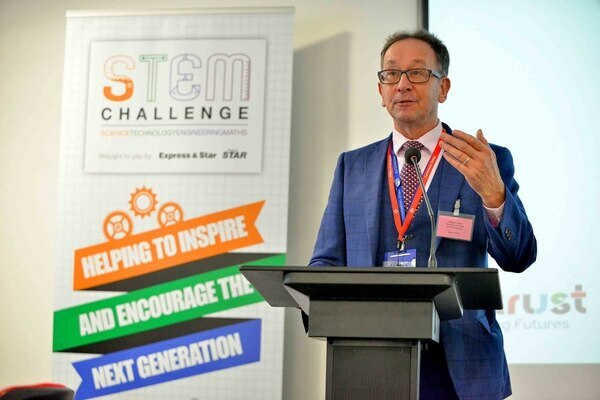 Express & Star editor, Martin Wright, added: “The last STEM campaign was a huge success so we decided to do it all again – but this time split it into two, one for the Express & Star and one for our sister paper the Shropshire Star. “For a number of us, we really did not know what to expect from the teams taking part in the 2018 competition. The standard of work they produced completely blew us away. “We we were expecting cardboard boxes and elastic bands – and how wrong we were. We are sure our next group of inventors will produce work of a similar high standard. “We are grateful to our 21 mentor companies and the schools will be able to draw upon their expertise over the coming months. Overseeing some of the STEM challenge team projects will be Malcolm Eyre. During the challenge, Malcolm will be working with schools and their mentors in the Staffordshire area. His role will include providing support to the mentors as they monitor the progress of the pupils’ projects. He is based at the Staffordshire STEM Centre. He has more than 20 years of teaching experience in high schools across Staffordshire specialising in design and technology. 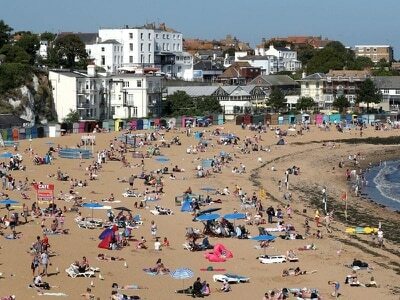 He said: “We are repeating the challenge again this year, based on the success of last year. We are trying to give young people the opportunity to work with industry professionals, solve real life problems and improve their knowledge of the careers that are on offer in the industry. “It is a fun way for the students to experience things they would not normally work on in school. It encapsulates so many aspects of life as well as teaching them skills. “We are able to give students much better experience and showing them the careers that are available in STEM related subjects. 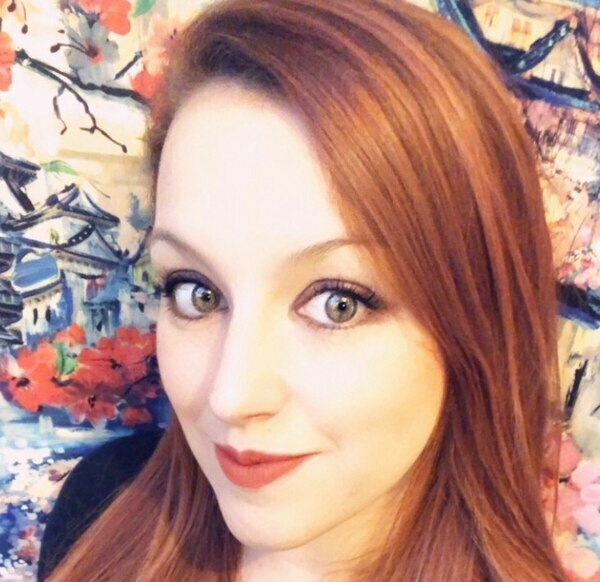 Helping the Black Country schools and their mentors will be lead STEM ambassador Liz Smith, who works at the West Midlands STEM Ambassador Hub based at the University of Worcester. Kira Edwards from the Petford Group was the successful mentor for last year’s challenge winners Thorns Collegiate Academy. The Quarry Bank school team was named the overall winners for their My Stand device, which was then sold to help raise money for Sedgley-based Beacon Centre. The team, named Little Einsteins, designed a stand for a mobile phone or tablet that enables blind and visually impaired people to make the most of a talking camera app called Seeing AI. As well as holding a tablet or phone, it has an extra shelf so that a document can be paced at the ideal height and position in front of the device’s camera enabling the app to read the text out loud. Kira said: “We have a massive skills gap going on. The children don’t know what is available to them and we are looking at closing that skills gap and working with local schools. 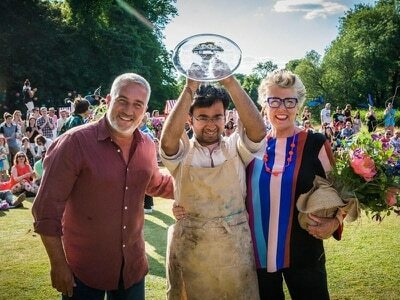 “The challenge was a refreshing way to show it is not a dirty industry or job. It was really great to work with the school and see their ideas. “It was really enjoyable and I loved working with the students. We had lots of fun and also collaborated with a local charity – they created and designed a product which has now gone into production. 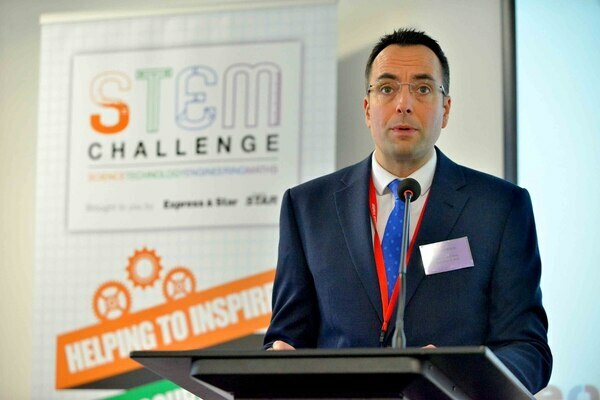 Dudley College of Technology’s assistant principal said he hoped the STEM challenge 2019 would help young people realise the value of studying in one of the related subjects and the opportunities that are available in the Black Country. Shaun Hunt, who previously worked as a building surveyor, said: “My role at the college is to lead on technology and all technical vocational training which tends to be engineering, construction, science and motor vehicle. “What we have done at Dudley College in the last two years is invest £14 million in STEM-related curriculum. Last year I was standing here talking about a building that had been open for two months for STEM curriculum around manufacturing and modern construction.This year that building is at capacity – all new curriculum, all new learners. We under-estimated the demand. Last year’s project was very successful – we had lots of engagement with schools coming along to the college to use our equipment. The products that were produced were absolutely amazing and the technology that was used in the development of those projects at the school was really impressive. During the last few years, the college opened the £9m Dudley Advance centre for manufacturing and engineering technology and more recently the £12m Dudley Advance II, which focuses on building technologies.